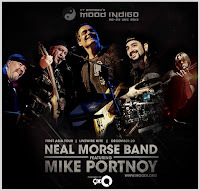 Mike Portnoy is one of my favorite drummers, and he comes to Eindhoven next Saturday! I guess I can't miss that. 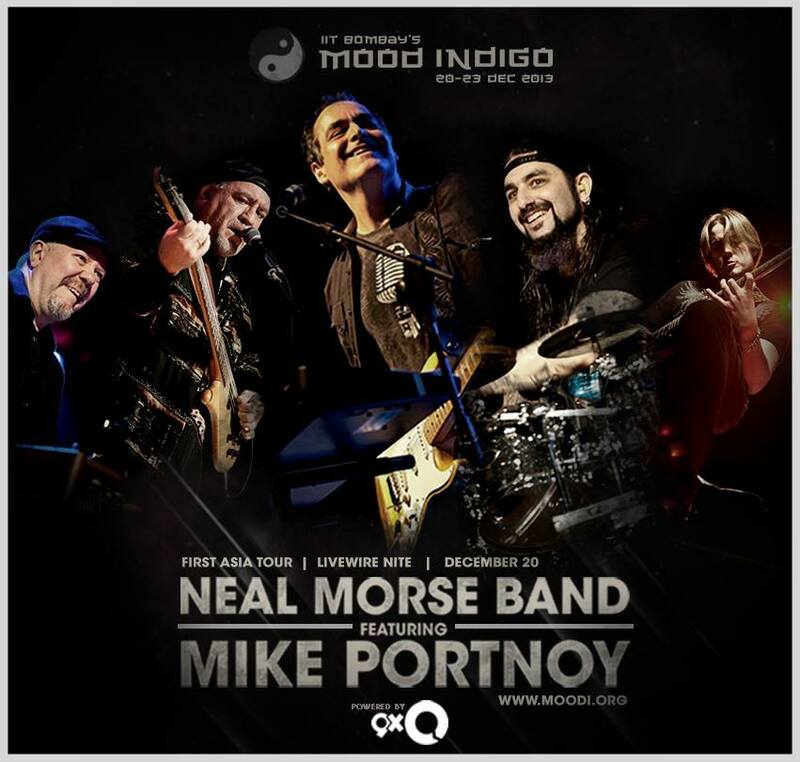 I've last seen him in Cologne with the Winery Dogs, this time he comes with Neal Morse. They'll be playing in the Effenaar. See you there?